Britain has made extensive and detailed preparations to leave the EU under WTO rules – the so called ‘No Deal’. But much of this is being kept secret and even held up by Downing Street in order to frighten MPs and the country into supporting the Prime Minister’s discredited ‘deal’. MPs and even Ministers have been acting in a deliberately created information vacuum. Civil servants have been getting a lot of the blame for the current Brexit shambles, so it is a very pleasant change to have the hard work we have put into no-deal readiness over the last THREE years recognised. Unless the PM is being deliberately kept in the dark by her senior policy team, she must certainly be aware of all Britain’s no-deal arrangements, because absolutely nothing gets published and no EU Exit legislation is made without Cabinet Office approval. This control was exercised even before David Davis’s resignation last July, but grew even more entrenched when the EU Exit Unit under Olly Robbins became an integral part of the Cabinet Office. The final say-so on all no-deal policy, legislation and preparation rests entirely with Theresa May and her core Brexit Cabinet Committee. 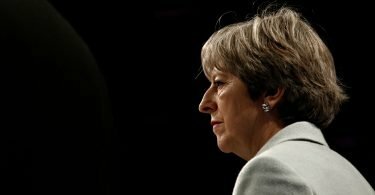 Regrettably, it has long been Number 10’s policy to conceal no-deal preparations from Parliament, the public and businesses alike, via non-disclosure agreements with firms contracted to undertake no-deal work, and by shrouding the entire Brexit legislative programme in a veil of secrecy. It is unclear whether even all ministers are aware of Brexit plans in departments other than their own. The aim has surely been to frighten members of Parliament into voting for the Withdrawal Agreement and against no-deal, by fanning fears about the disastrous consequences of “crashing out” of the EU without a “deal”. Having no proof of the enormous amount of preparation that has been made or sight of the draft legislation designed to avoid no-deal chaos, it is arguable that MPs have been voting ever since Chequers last July in an information vacuum. They might well vote differently if they were fully informed of all plans for a managed WTO Brexit. Perversely, in the absence of a Withdrawal Agreement, this has made businesses much more prepared for such an outcome, since with very little information on what no-deal systems will be in place, they have had nothing else to prepare for. 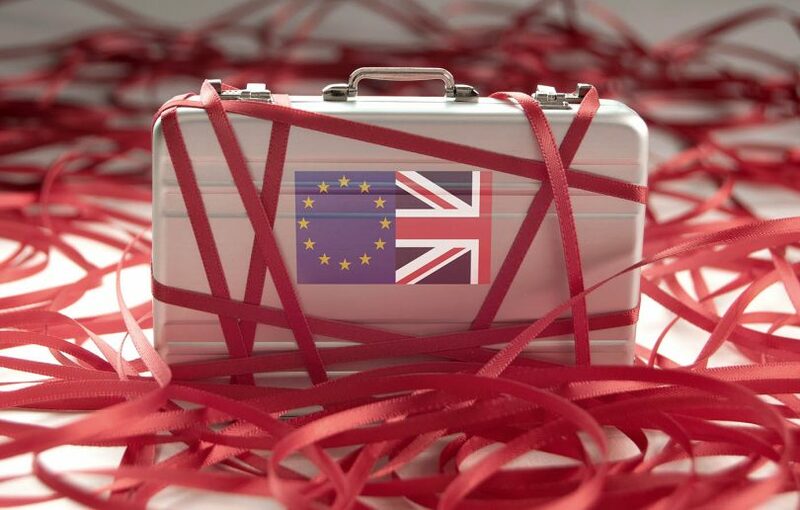 The government made some moves towards sharing plans after the crushing defeat sustained at the first meaningful vote on the Withdrawal Agreement, announcing tariff reductions and simplified import and export procedures. 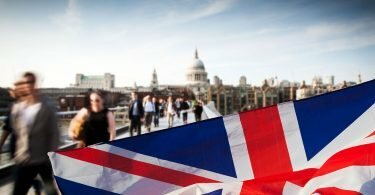 But how might business owners feel if they knew that some of their worst fears regarding the movement of goods to and from the EU in the event of a no-deal Brexit have not only been discussed at length by civil servants and analysed to inform policy, but mitigated through vital legislation which has been drafted but has yet to be made because it is still waiting to be approved? Tariff legislation has been sitting in Number 10 for months. Other trade legislation has also been on hold, repeatedly pushed back until after every meaningful vote, so the information blackout on no-deal readiness could be used to sway MPs to support the Withdrawal Agreement. Secondary trade and customs legislation due to be made in March was pulled at the last minute when the PM unilaterally requested the Article 50 extension. Crucial contingency measures to ensure that there are no hold-ups at Channel ports and no hard border in Ireland are also awaiting a green light from Downing Street. There is even the prospect of a return of duty-free allowances when travelling to and from the EU, a measure that is likely to be very popular with the travelling public. But all this depends on Theresa May’s willingness to stick to her promise that ‘no deal is better than a bad deal’. That mantra has of course been irreparably broken in the last two weeks. The PM has, against a majority of her Cabinet and MPs, requested a further extension to Article 50. Whether it will be granted and on what terms should be clear by Thursday at the latest. If an extension is approved by the EU27, all the no-deal Brexit legislation already made and in force will be revoked, and legislation yet to be commenced will be halted. And the crucial no-deal tariff and trade rules, as well as the contingency measures, will never see the light of day. What is somewhat concerning is that if the EU decides not to grant a further Article 50 extension, these vital measures can still be blocked by the Prime Minister. If a no-deal scenario becomes the default position (as it is legally), explicit clearance will still be required from Number 10 before legislation enabling an orderly no-deal Brexit can be made. Is there any reason to suppose that at this late stage the PM will suddenly decide to ditch her Withdrawal Agreement and allow us to leave the EU at 11 p.m. on 12 April as mandated by law? It seems that the Brexit which 17.4 million people voted for is now solely within the personal gift of Theresa May. This is a cruelly ironic outcome from a massive democratic mandate in favour of plural democracy and freedom from laws made by unaccountable technocrats.